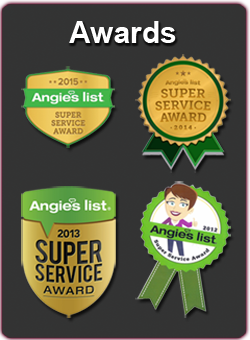 ….” I had purchased the Angie’s list big deal for $299 (one day’s worth of stucco repair.) One side of the house had partial stucco which was crumbling due to previous water damage. The provider demoed the area, and applied all new stucco (tinted at my choice) to compliment the siding which was recently painted. ….” Painted wood trim. 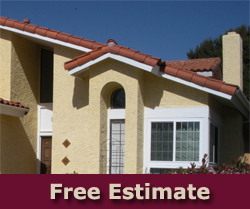 Installed stucco in three pitch areas.The work was performed in a very professional manner. 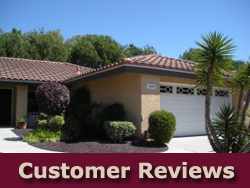 Every member of both the painting and stucco crews were friendly, responsive, and professional. The work was done in a neat, orderly fashion. And, all of the clean up was complete. An excellent experience! Pavel personally followed up after the work was completed to make sure I was satisfied. His approach is, “The job isn’t finished until the customer is satisfied!” I love his attitude and approach to service! I plan on using Superior Stucco and Stone on a bigger project early next year. 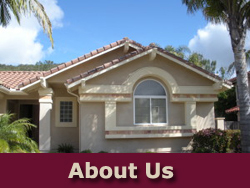 ….” Removed and repaired problem areas of stucco. Painted all areas of wood trim, including patio cover and trim with a high quality paint. Used a special formula treatment for protection and wear for new stucco color. Removed and repaired and/or replaced a small area wood trim. 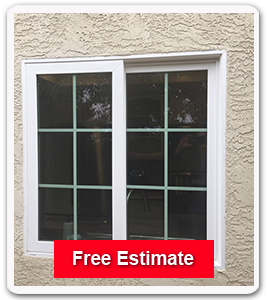 ….”They did some major and minor stucco repair on the front of the house, filled in chips and cracks and then painted the entire exterior of the house including all the trim.